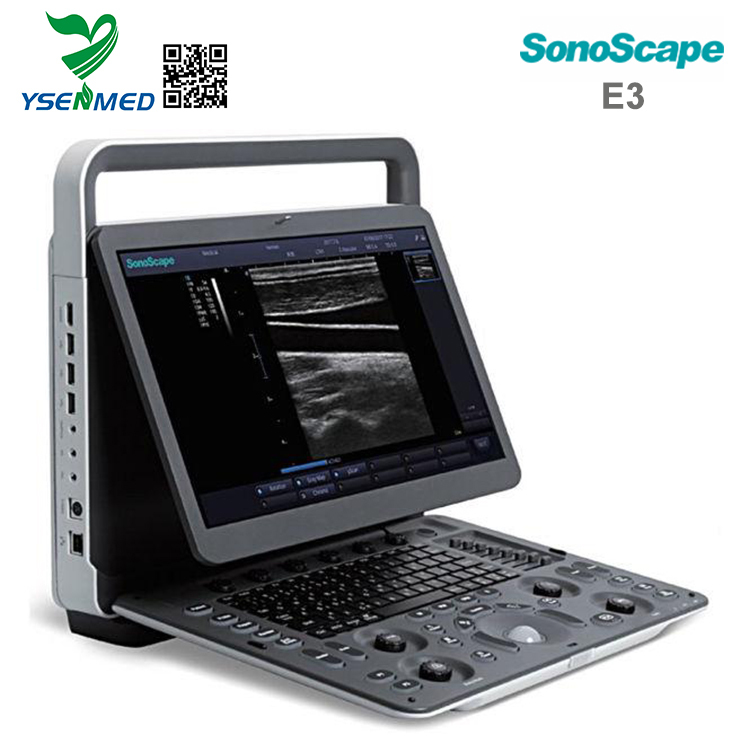 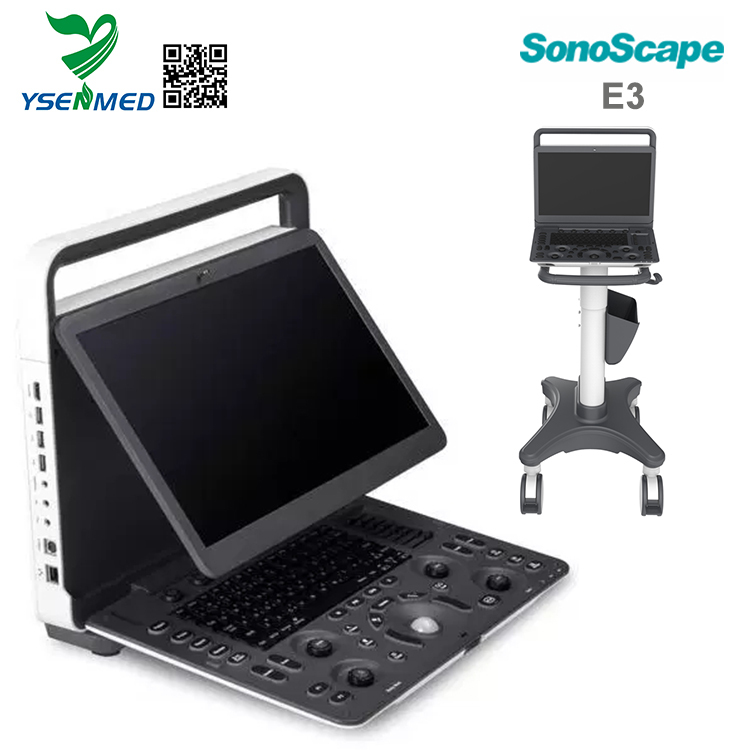 A brand new portable ultrasound system SonoScape E3, brings you a distinct experience with SonoScape’s traditional imaging technologies. 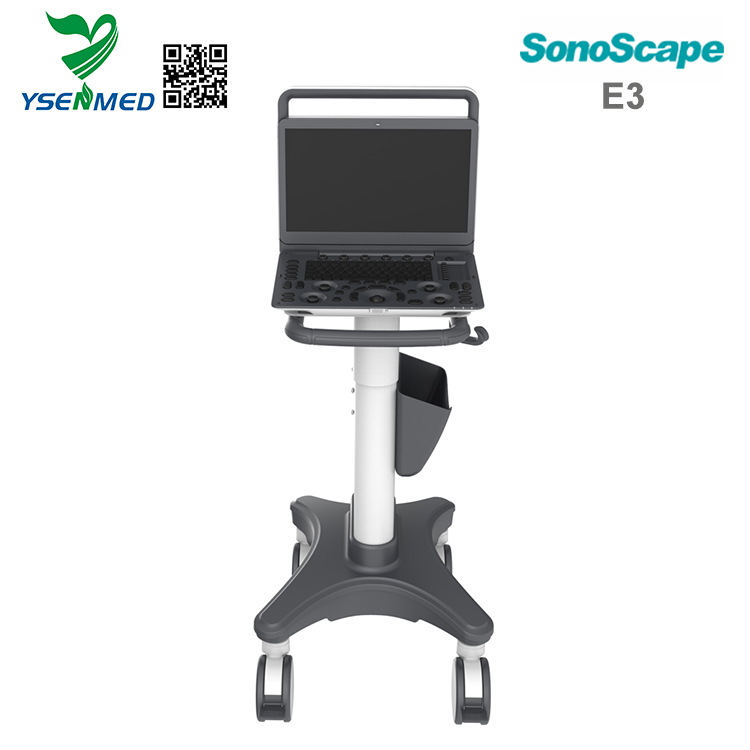 E3’s accurate B mode and sensitive color signal give crisp, detailed images to improve your scanning experience while increasing your diagnostic confidence. 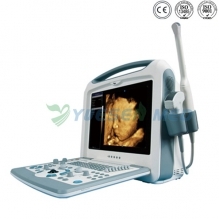 The continuous dynamic focus provides more energy which contributes to higher contrast resolution, signal-noise ratio and uniformity in the image. The latest generation ofμ-Scan imaging greatly enhances the image by reducing noise, improving signal strength and improving visualization. 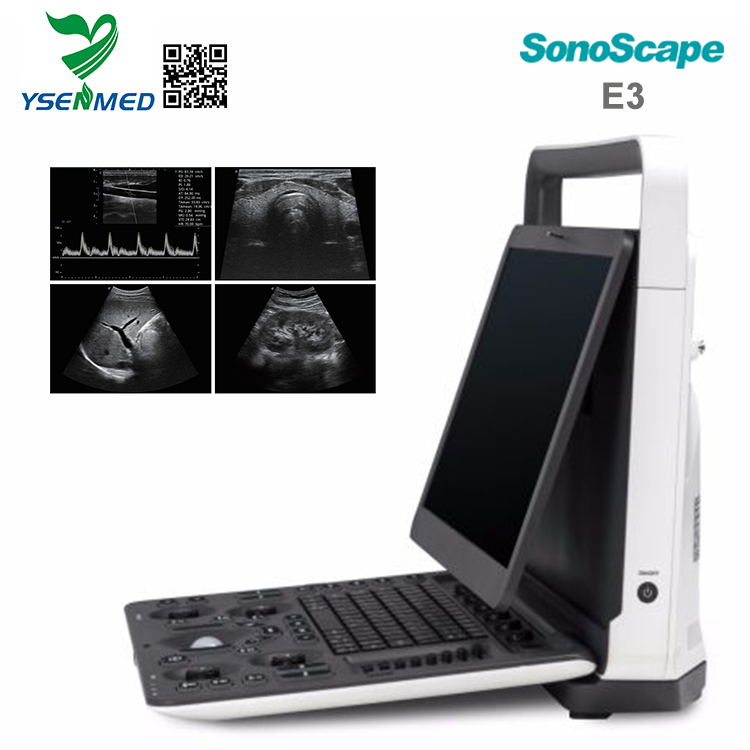 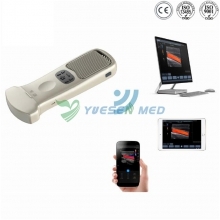 With Dynamic Color the sonographers can easily see in detail very small veins and slower velocities for detailed blood flow information of the patient. 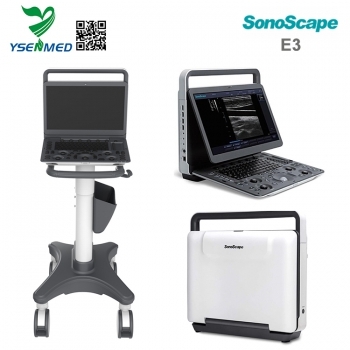 The system detects different tissues automatically by matching different acoustic ranges, from which the user can then acquire images with more uniformity and higher spatial resolution.